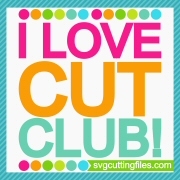 Trixie here and today is my day over on the SVG Cutting Files Blog. 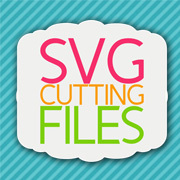 I used the Scallop Heart Window Box file from SVG Cutting Files for my project today. From Jaded Blossom I used Kiss Me A Latte, Heart Dies 1 and Candy Wrap Dies. 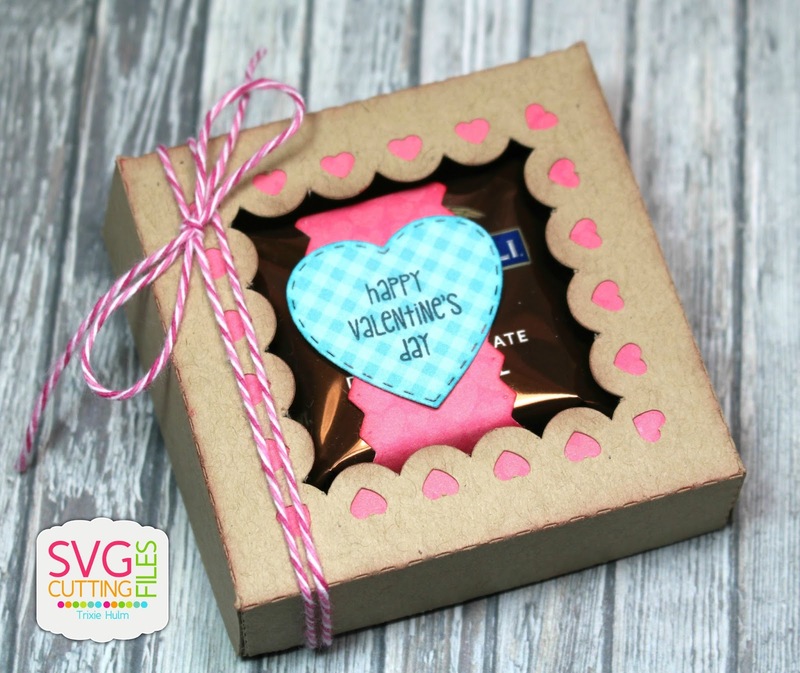 This adorable box will be in the SVG Cutting Files store on Friday. I LOVE this! So adorable! This is so darn cute. 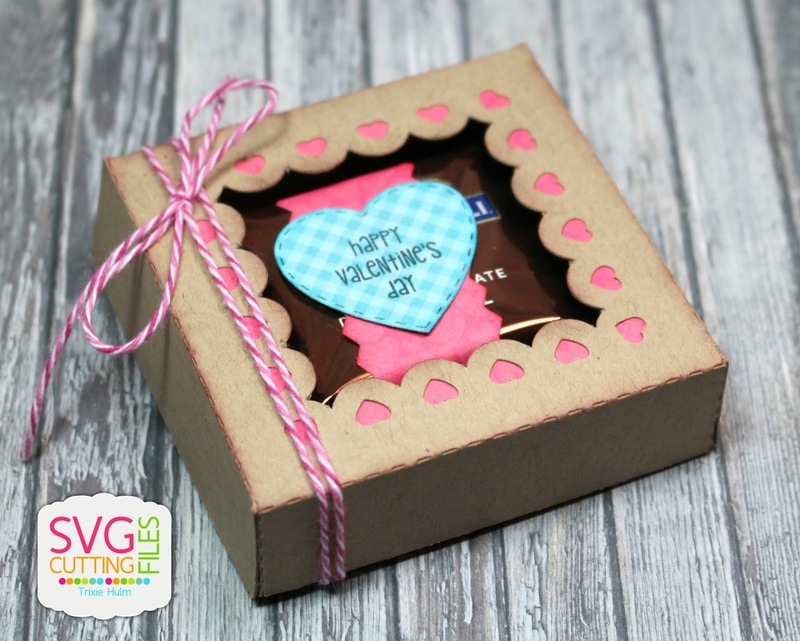 I have been saving a G. Chocolate Square for a project on my blog ... I might have found the idea! !